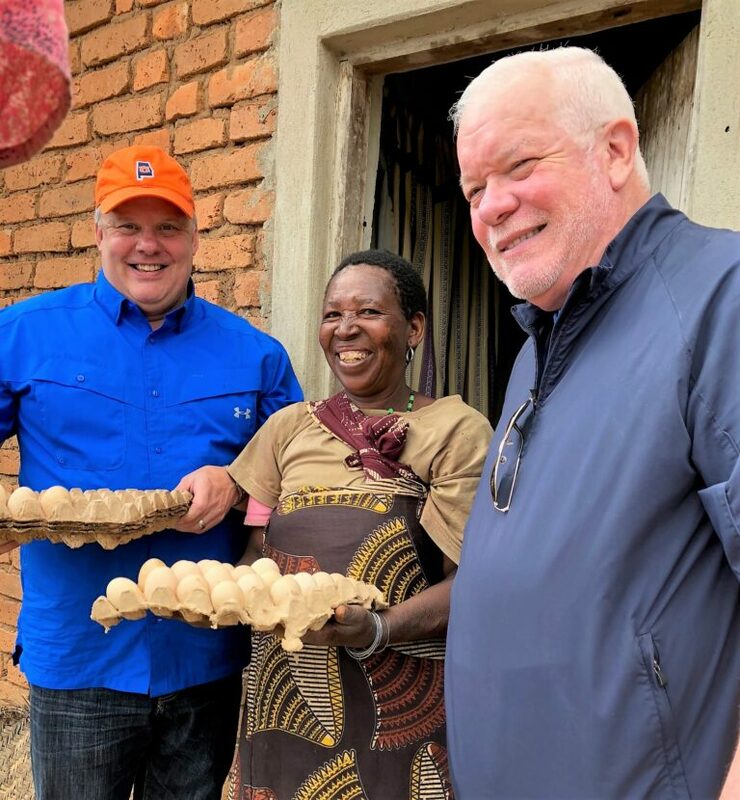 I’ve just returned from visiting Tanzania along with Mike Welch, who serves as Vice Chairman of the World Poultry Foundation. 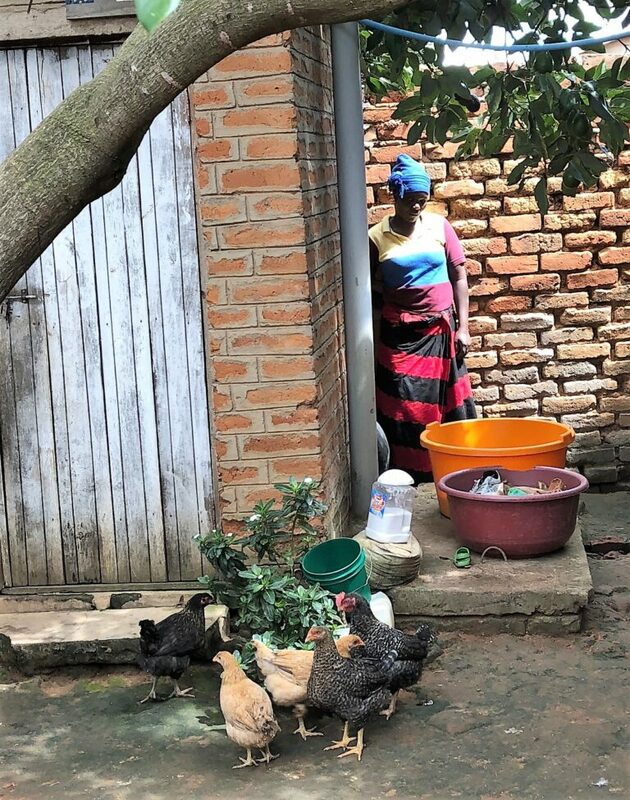 Our May trip allowed us to see first-hand the African Poultry Management Initiative’s progress in Tanzania, which is going very well. We attended the World Poultry Foundation’s private partner companies quarterly review during this trip as well. 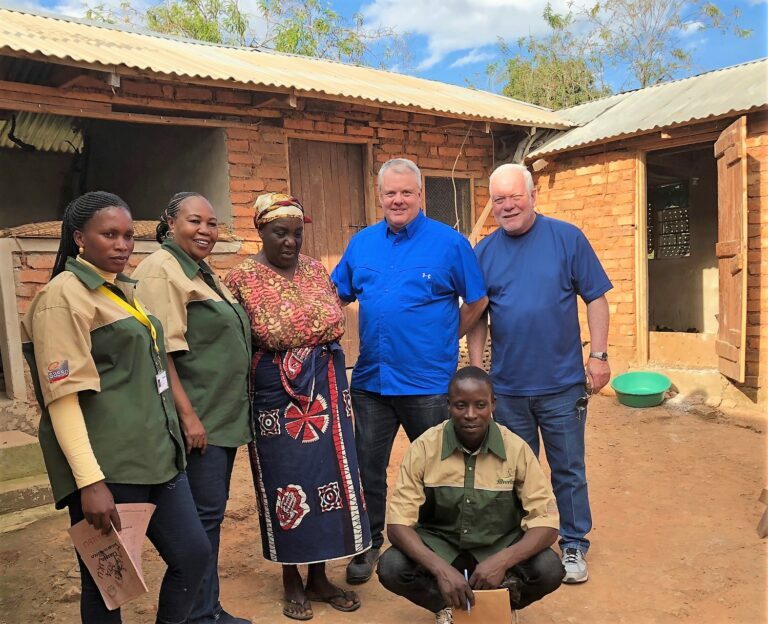 As CEO of the foundation, and alongside another board member, I have to say, seeing the impact the foundation has on individuals and communities int he countries we support is hard to describe. We met one-on-one with small scale farmers in Njombe, whose lives are being changed by the work done with the WPF. Enjoy these photos from the trip!